If you are reading Los Tweens the chances are that you are an involved parent who has regularly discussions with your children. Unfortunately, the reality is that not all tweens have someone that mentors them. That’s why we are such strong supporters of Big Brother Big Sisters Latino Bigs. 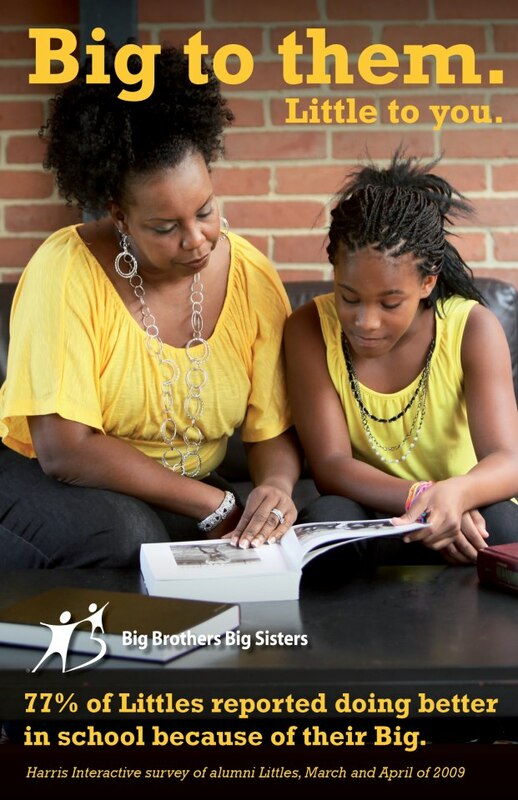 Littles (children being mentored) are less likely to skip school, use drugs and drink alcohol than their counterparts. They are also more successful in school leading to higher graduation rates and increased chances of employment. So as you can see, it’s just too important not to give of your time to this great organization!